Poodle Club Regular Monthly Meetings | LAPOC Inc. 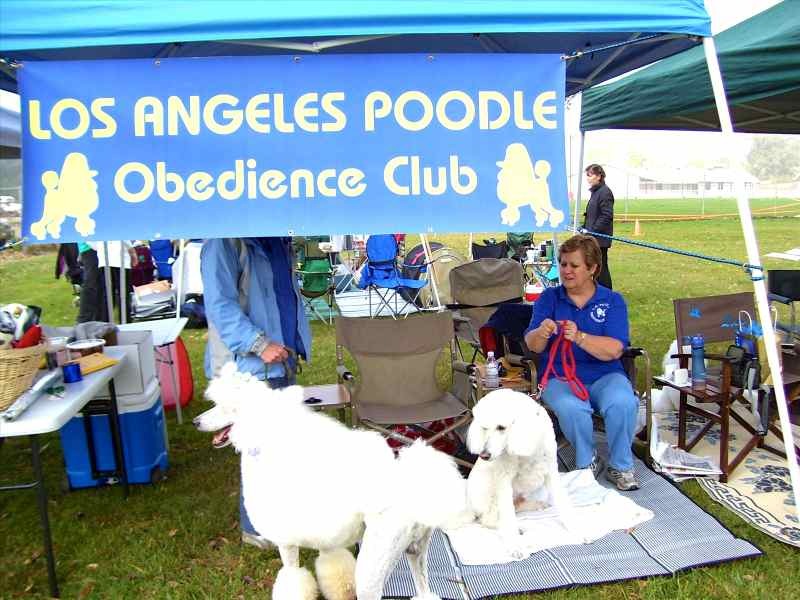 The Los Angeles Poodle Obedience Club has been in existence for over 60 years. It provides an annual specialty obedience trial for poodles in the Southern California area. Do you have a poodle? Interested in obedience training? Join us at our monthly meetings in Glendale. We have regular poodle club meetings at Conrads, 820 North Central Ave., Glendale, CA the 4th Tuesday of the month at 8:00 PM. We do not meet during the months of November and December. To contact the LAPOC, please fill out the contact form below. We will be sure to get back to you.